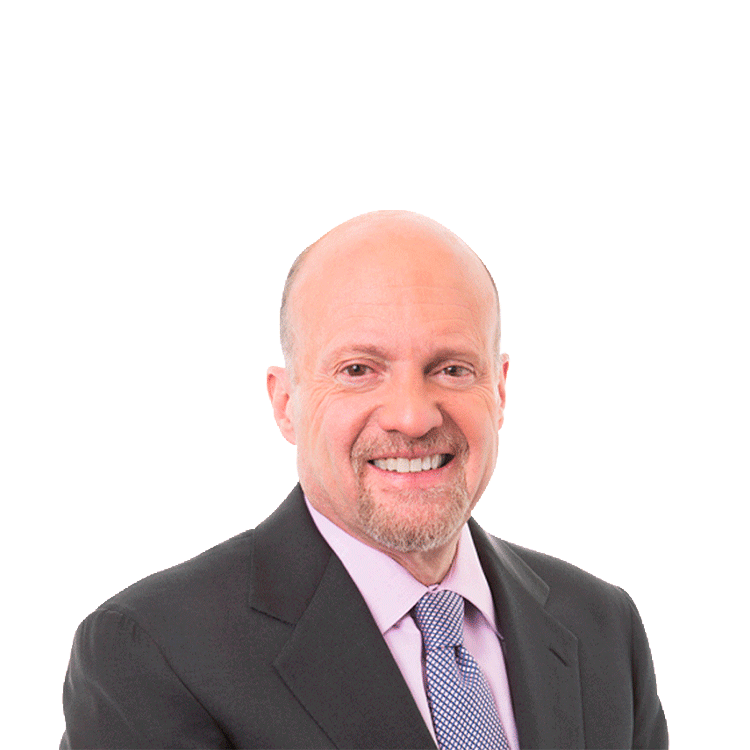 Jim Cramer says REITS are doing well due to a scarcity of new construction. TheStreet's Jim Cramer says REITS have been among the better performers in the stock market due to a scarcity of new construction. Cramer says that's why REITS like Tanger (SKT - Get Report) , Kimco Realty (KIM - Get Report) Simon Property Group (SPG - Get Report) , and Federal Realty (FRT - Get Report) have been able to power higher even as retailers are filing for bankruptcy. Cramer said he really likes Federal Realty, but he also pointed out healthcare related REITS like HCP (HCP - Get Report) and Ventas (VTR - Get Report) are also doing well. But Cramer cautions the group has had a good run and valuations are high.